I am fortunate that I have the final say when it comes to my book. It means the buck stops with me. AWESOME! However that doesn’t mean I know what I’m doing. It just means I get the last word whether that be right or wrong. 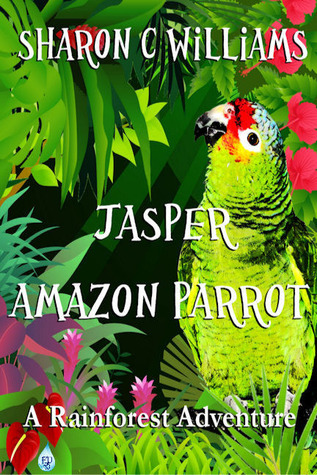 Case in point my book cover for “Jasper, Amazon Parrot: A Rainforest Adventure”. Last Friday the illustrator sent me four images for me to choose from. 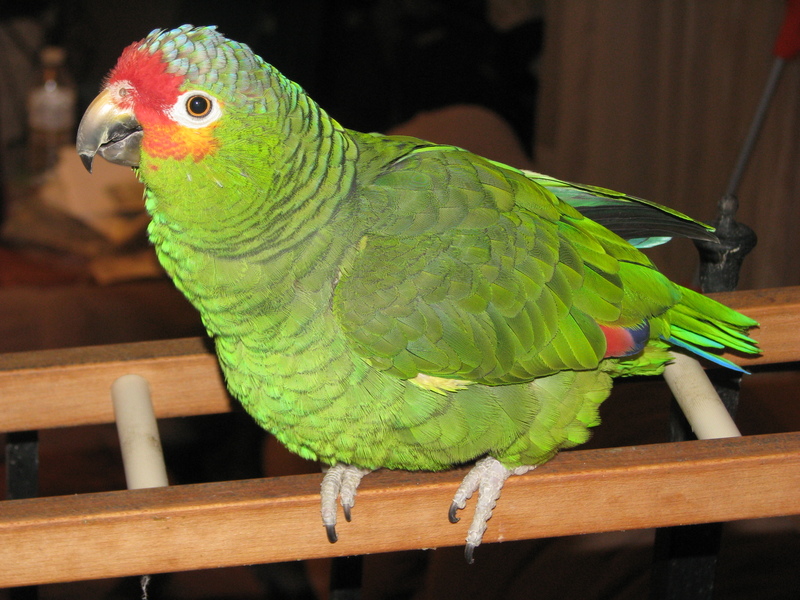 I knew which one I liked but yet I took the time to have people look at the pictures to give me their ideas. This was a good thing. For with some slight changes to the images the illustrator was able to come up with two images for me to decide from. I knew immediately which one I wanted and loved. Granted both were amazing. Did I go with my gut? Nope. I asked people to see what they thought. Heck when I was making copies at Staples I asked the man who made the copies and the lady next to me. I was covering all angles just to make sure I was picking the right one. Sunday I wrote the illustrator with my decision. It is time to move on. What I am waiting for is to view illustrations inside the book. While this is all fun and exciting it is a big stressful. But I do have a case of Pepsi to ingest, my version of alcohol. This is an amazing ride.